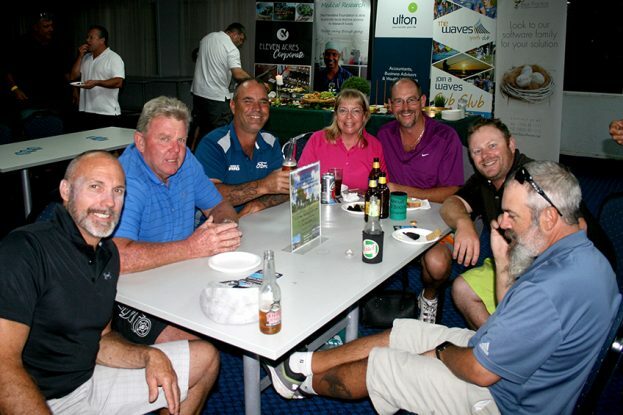 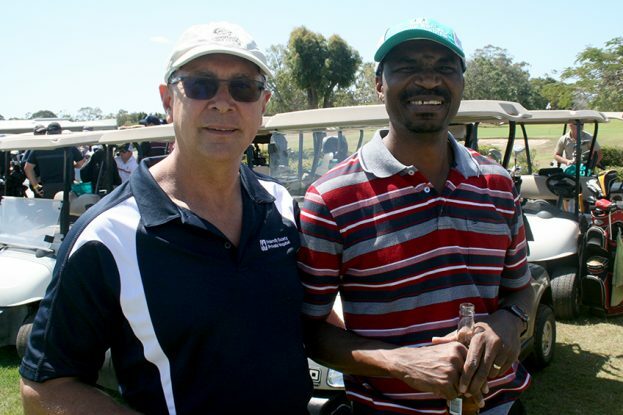 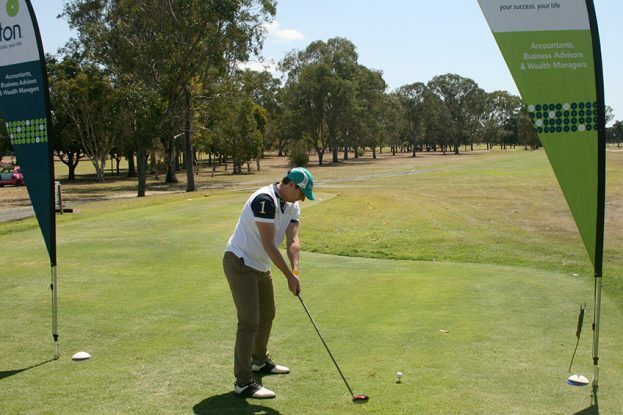 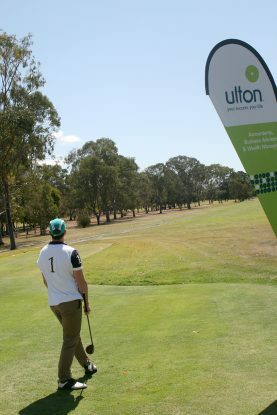 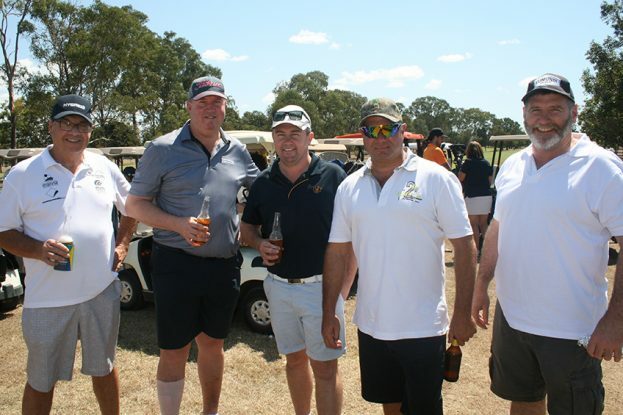 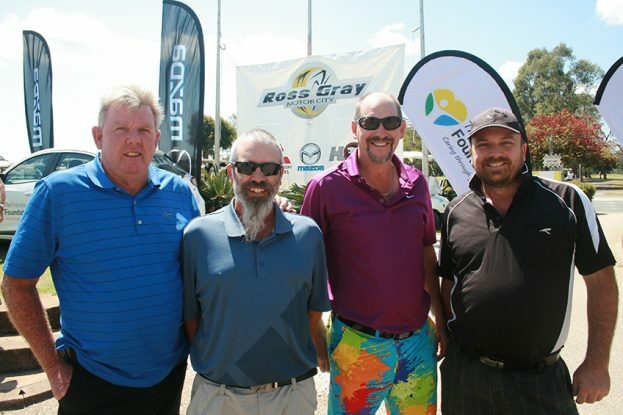 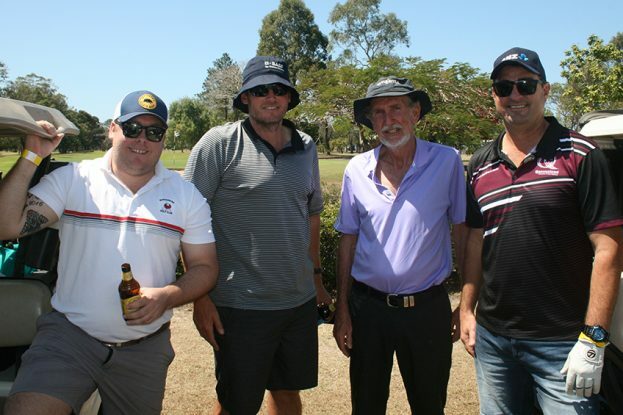 Players have dug deep on the golf course in support of the third annual The Friendlies Foundation Charity Golf Day, raising $9000 to support the continued expansion of local healthcare services at The Friendlies Hospital. 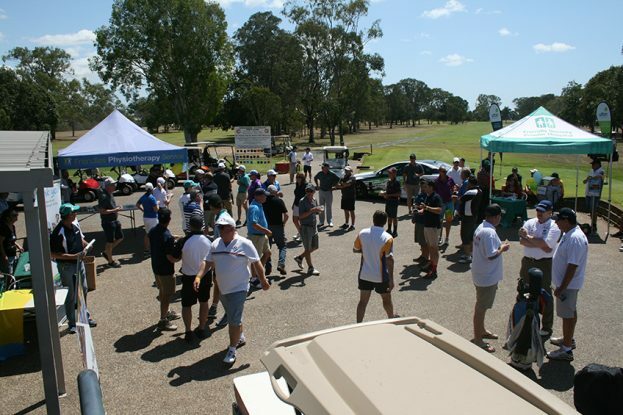 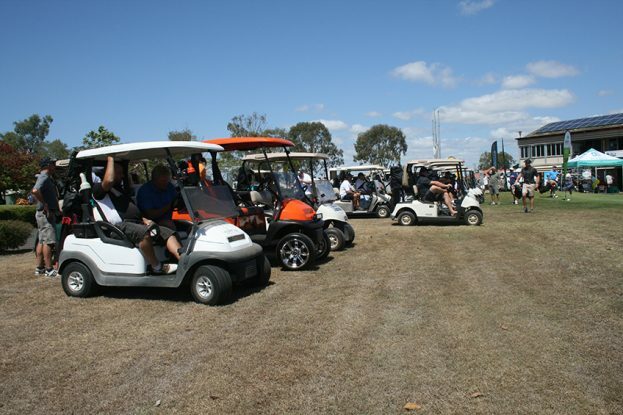 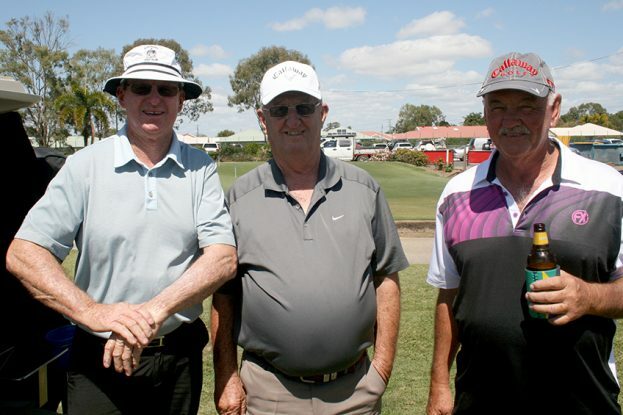 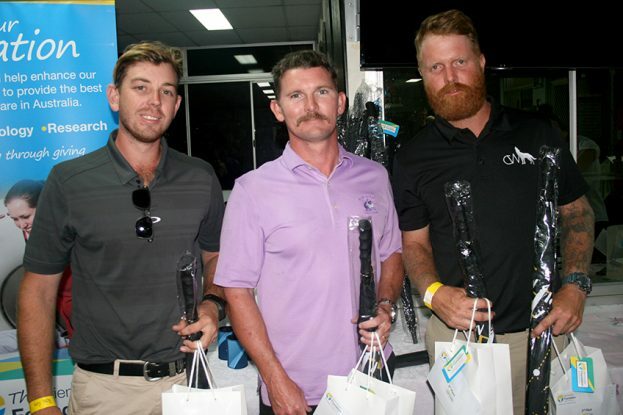 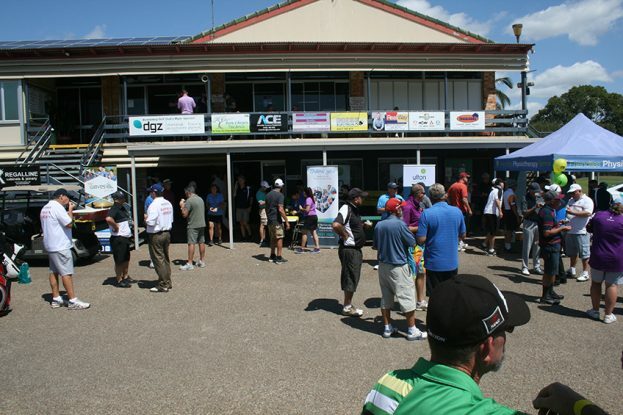 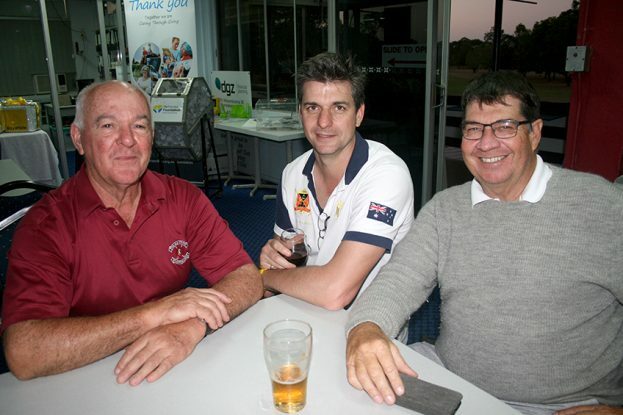 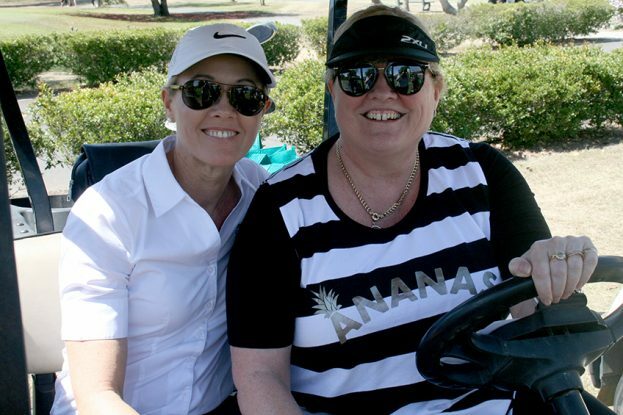 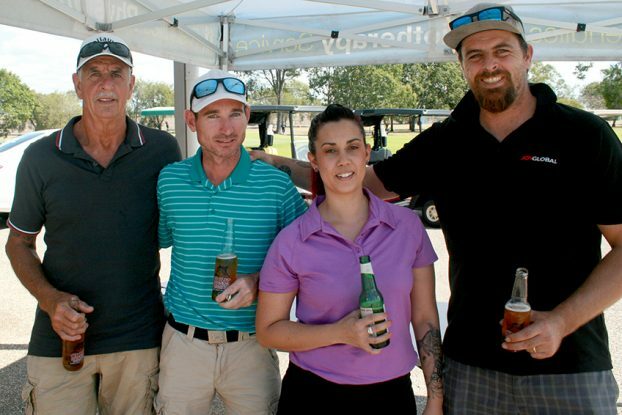 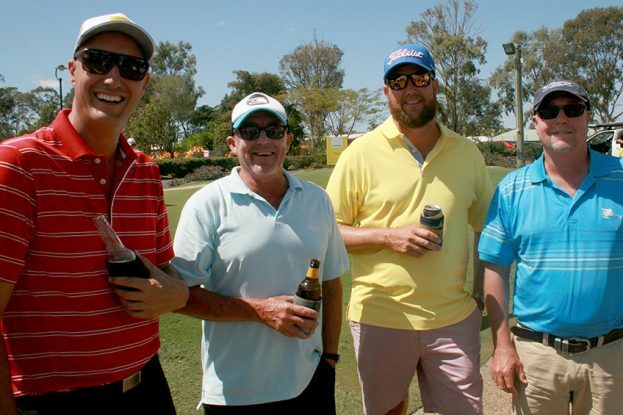 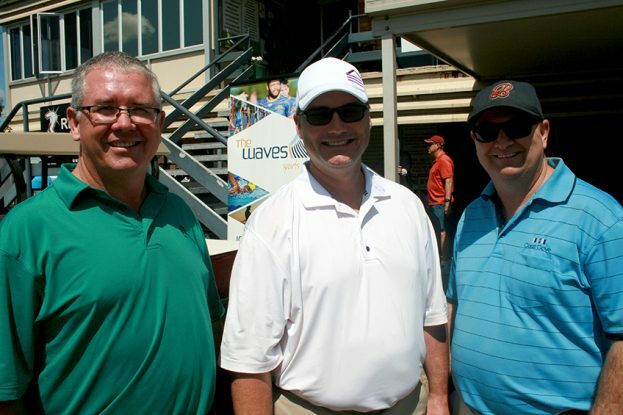 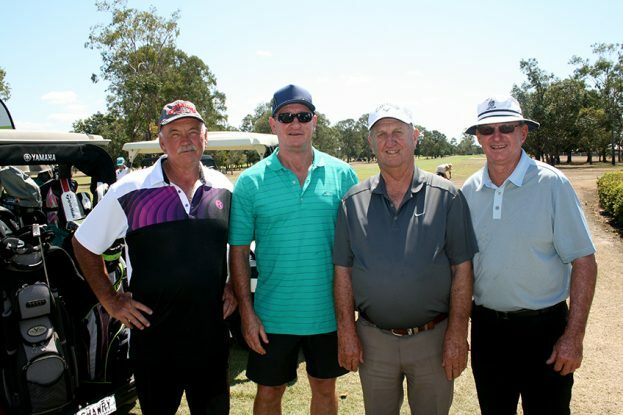 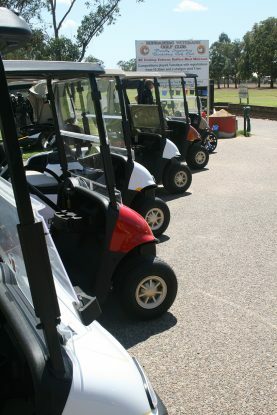 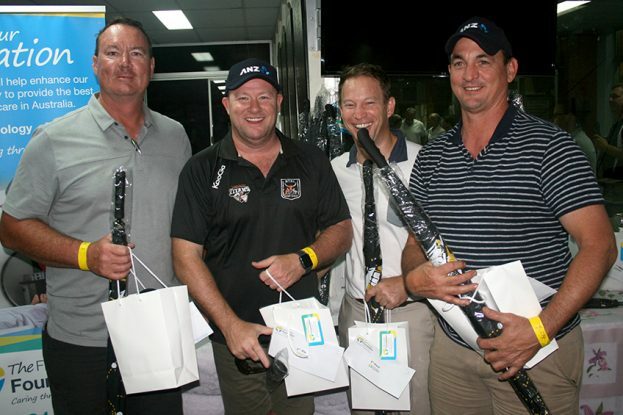 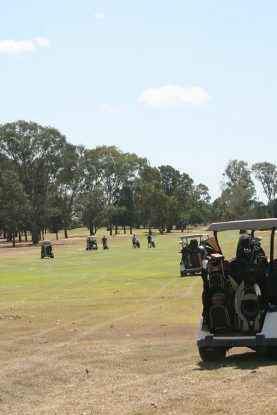 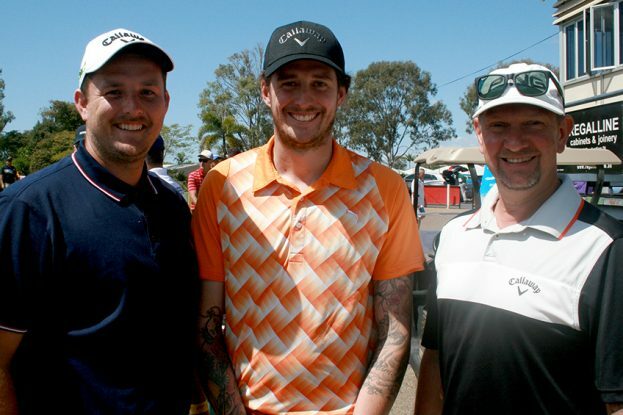 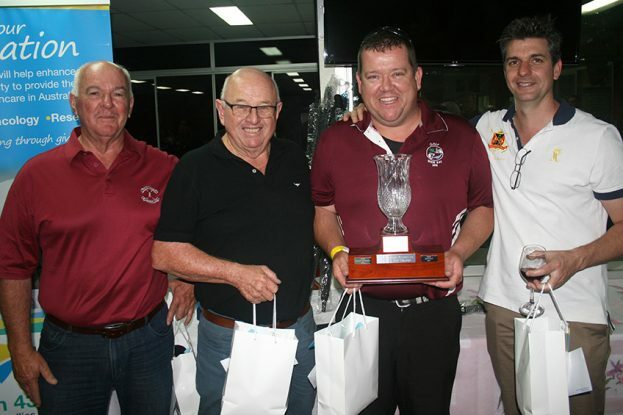 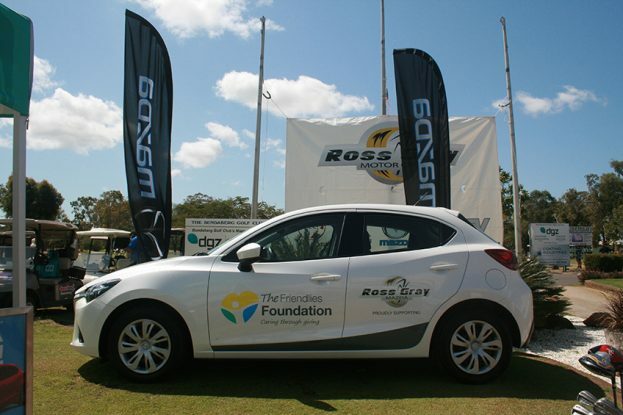 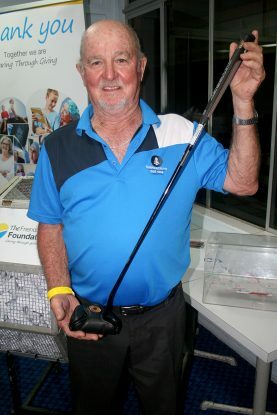 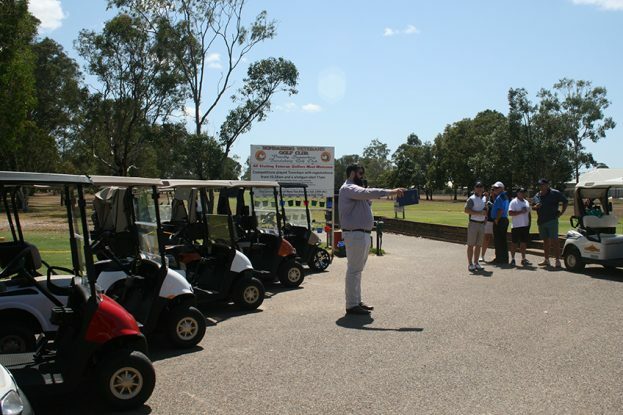 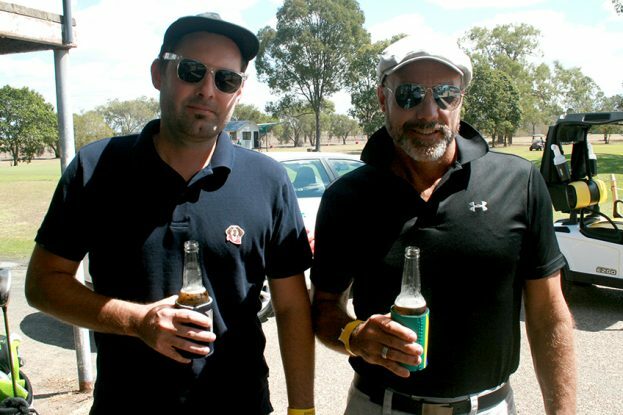 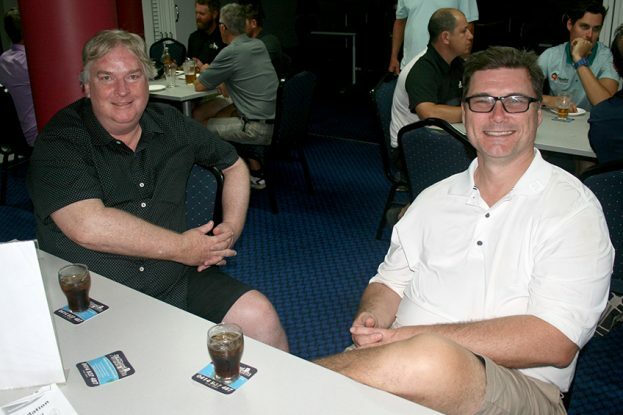 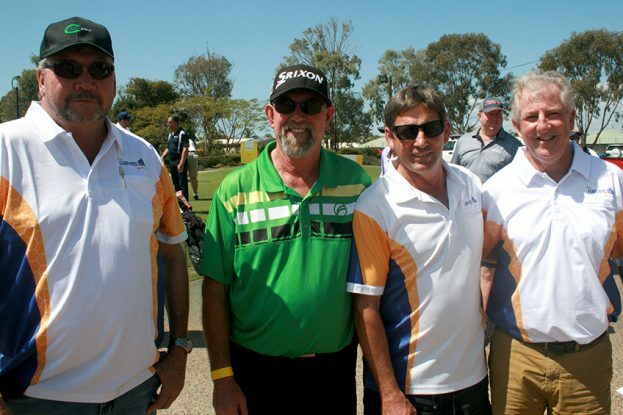 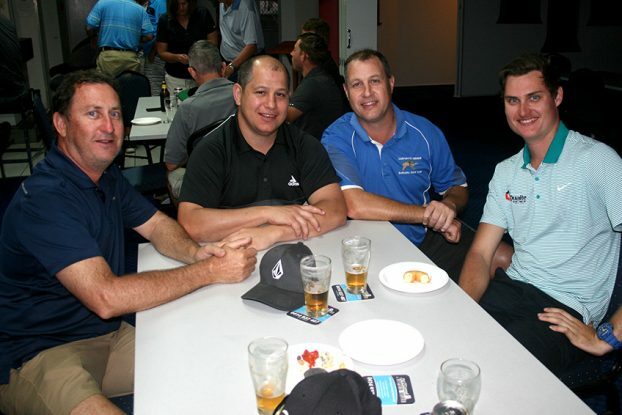 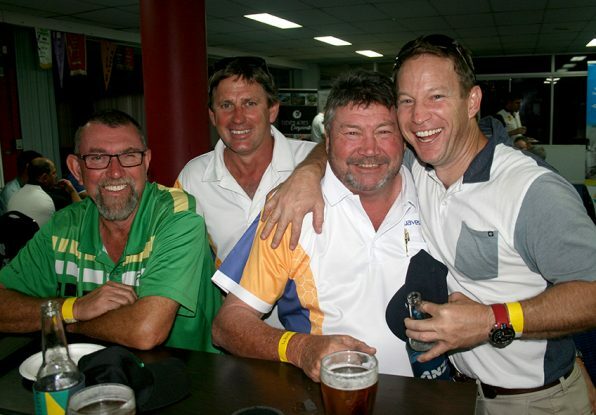 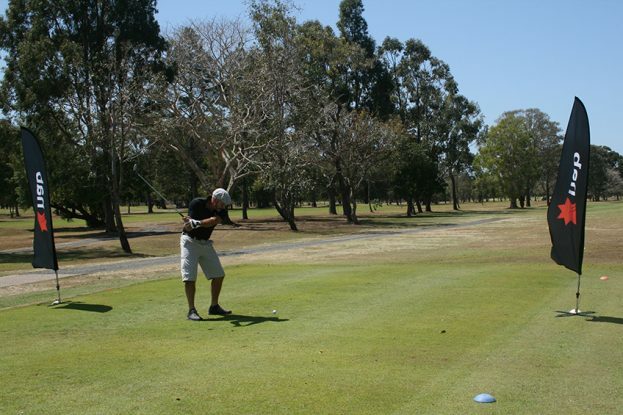 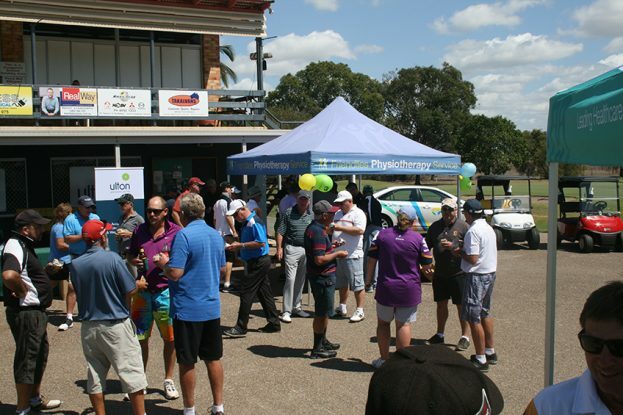 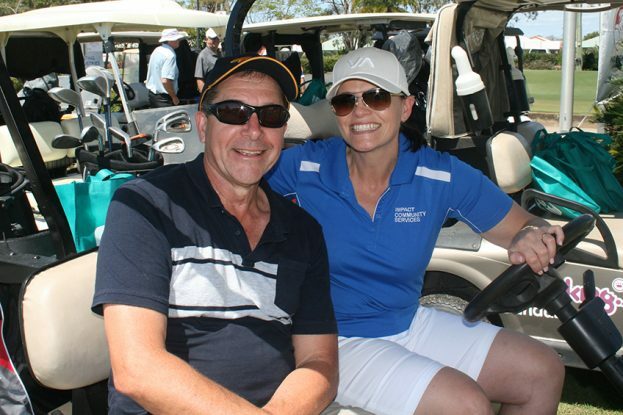 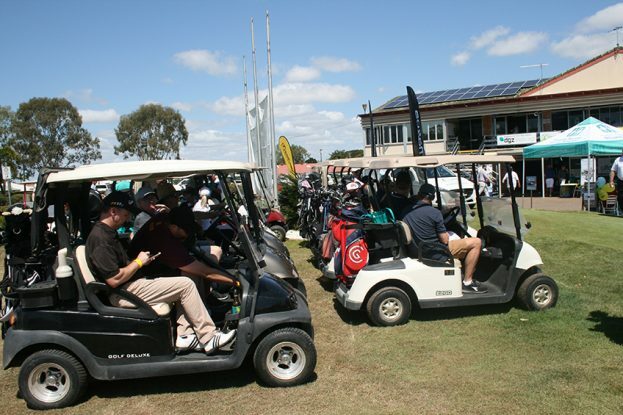 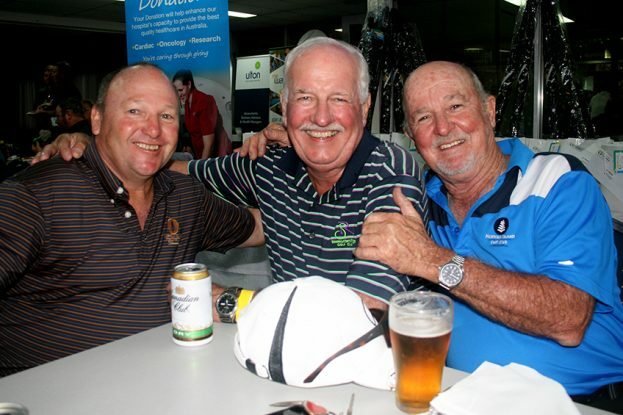 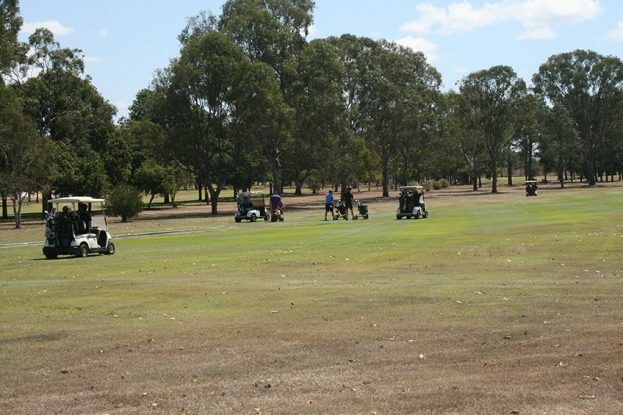 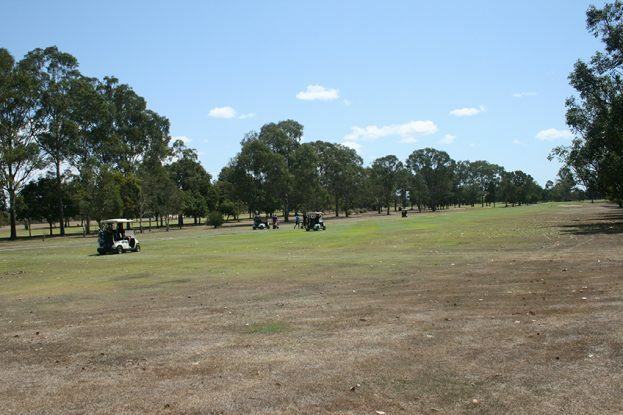 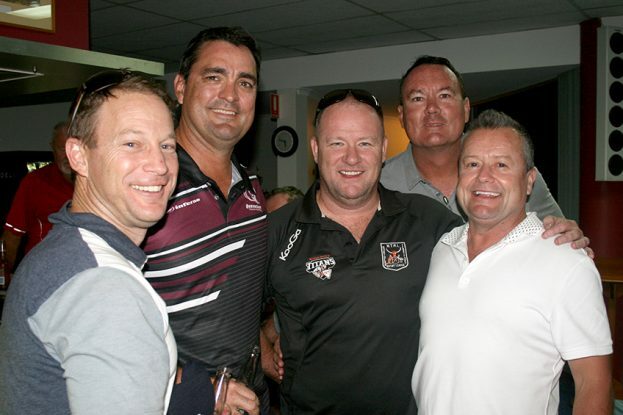 The Friendlies Foundation public relations officer Tunja Cottier said it was a record turnout of players on the day, with 116 men and women taking to the Bundaberg Golf Course. 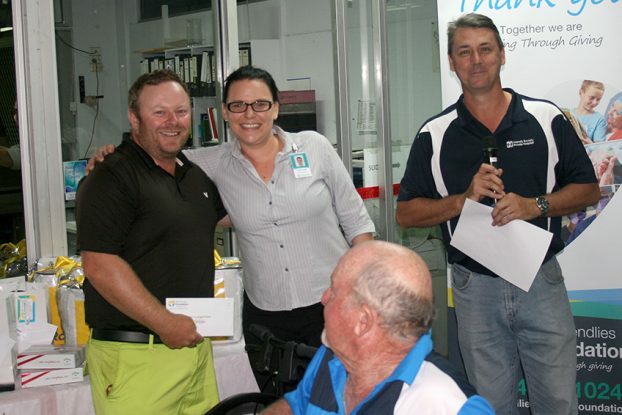 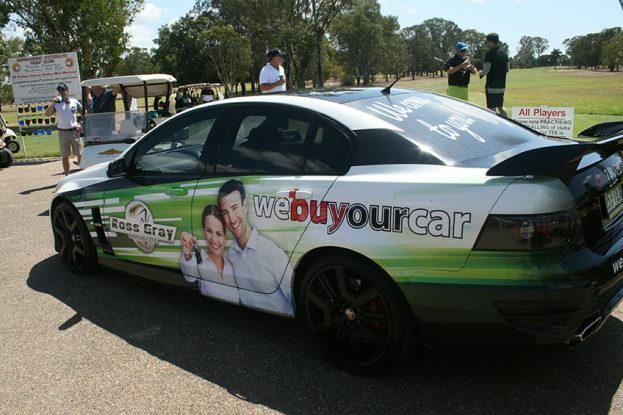 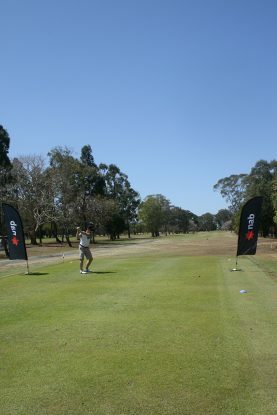 “We have had fantastic support for our golf day which is in its third year,” Ms Cottier said. 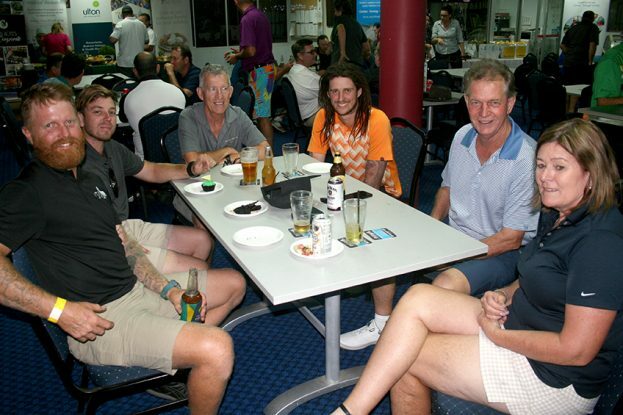 “All of our players had a great day on the course as it was a really fun and social atmosphere, with everyone enjoying the added games and raffles. 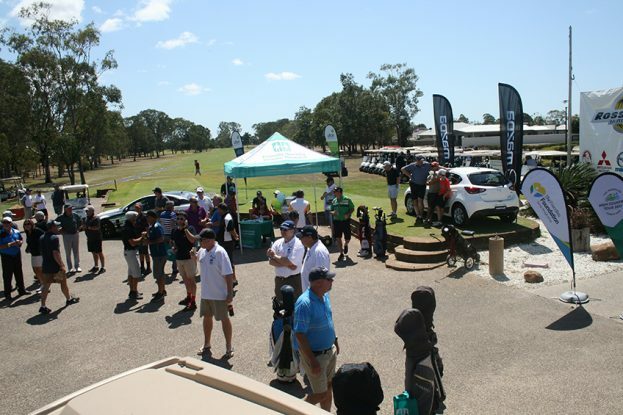 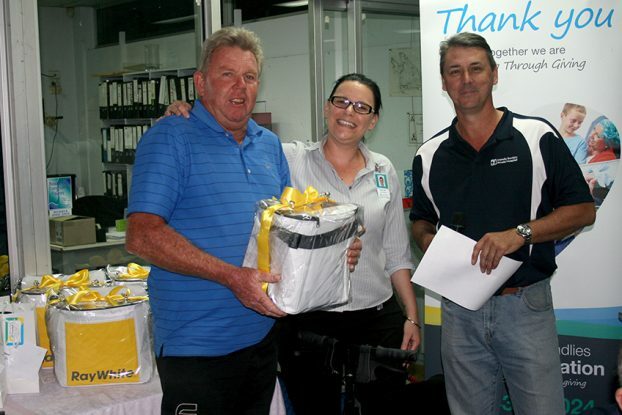 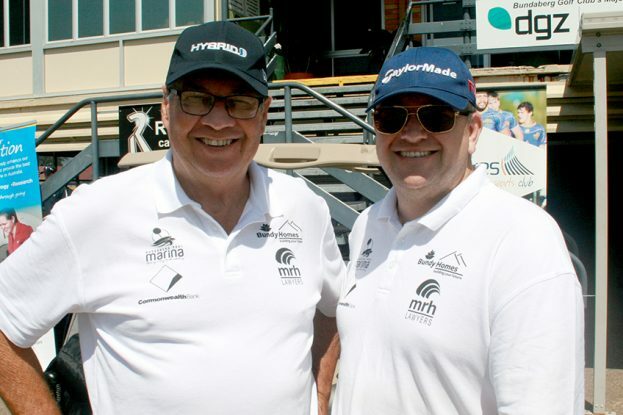 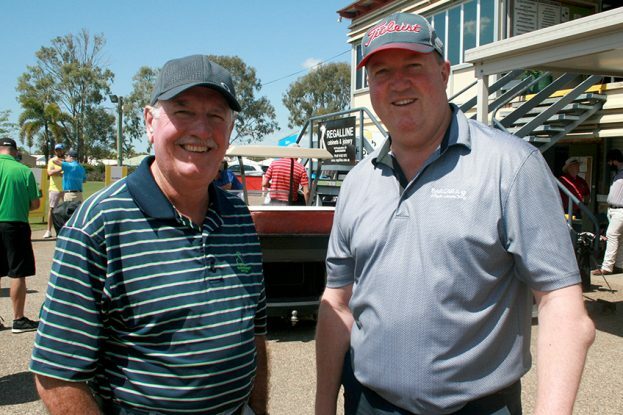 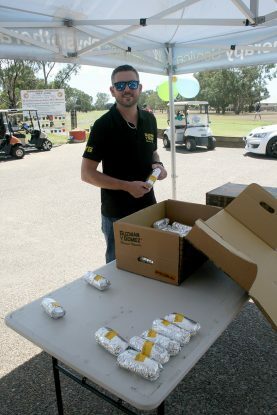 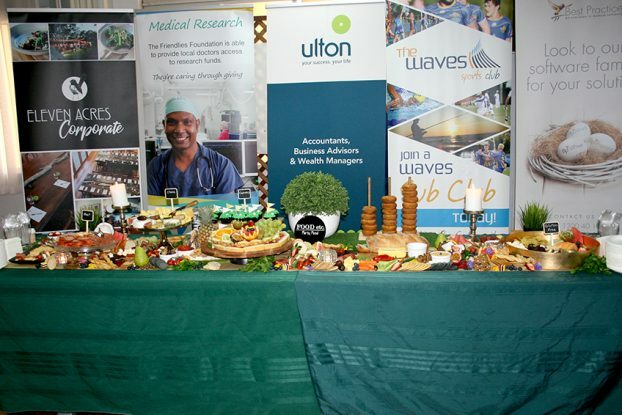 “We have also had an amazing response from businesses sponsoring the event and helping to make it such a success, with more than $1600 in prizes given away on the day. 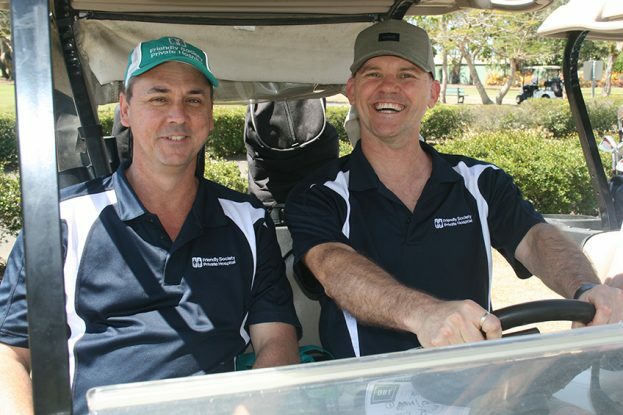 The Friendlies Foundation is the charitable fundraising arm of the Friendly Society Private Hospital, launched in 2016. 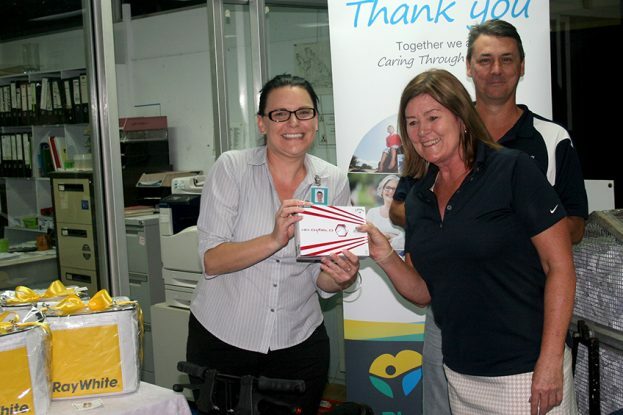 In September, The Friendlies Foundation donated $50,000 to assist in the opening of The Friendlies Emergency Department and has previously donated funds to help with the expansion of Day Oncology services. 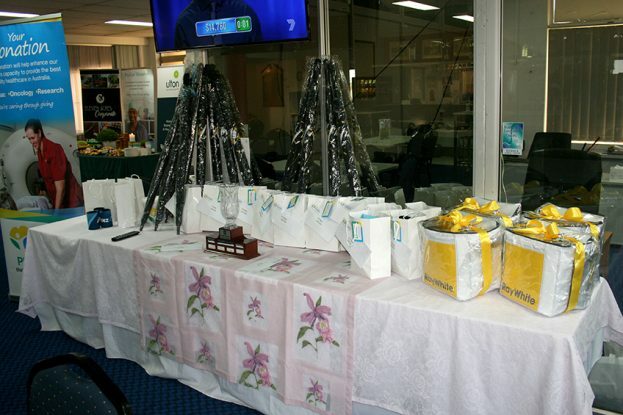 Prize Donors: Spirit of Hervey Bay, Essence Serviced Apartments, Bundaberg Brewed Drinks, Inn Style Mensland, Best Practice Software, Oceans Resort, The Wheel of Brisbane, Coast Restaurant Hervey Bay, Eleven Acres Restaurant, Old Bundy Tavern, Rum City Foods.